Next stop on the calendar is Rose Bay (Short Paddle). Great start for our beginners. 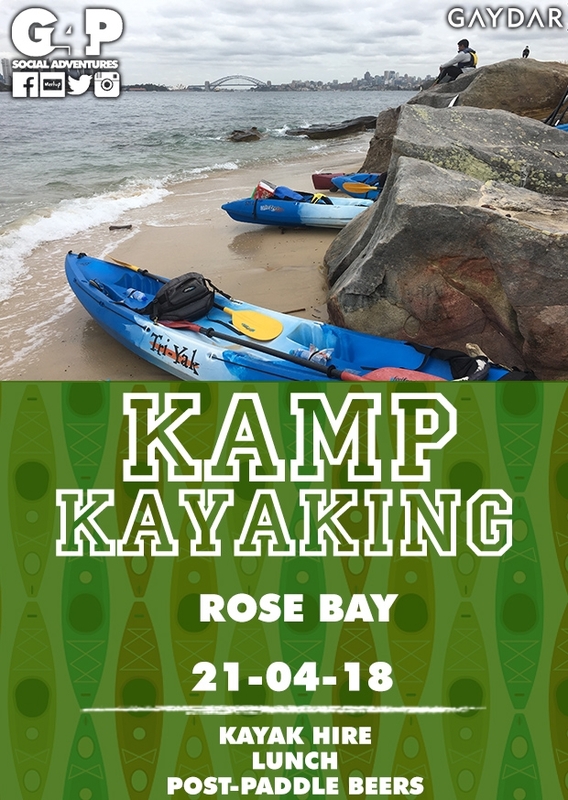 We will be meeting at Kayak Beach, which is located at the East end of Lyne Park Rose Bay. After the introduction and safety briefing, we will be leaving from the beach out to Shark Island where we will pull in and take a small break before swinging back around the Island and heading back to the mainland and around the point to Shark Bay and Nielsen Park. We will be having a coffee break at Nielsen Park, before swinging back and hugging the coast back into Rose Bay.